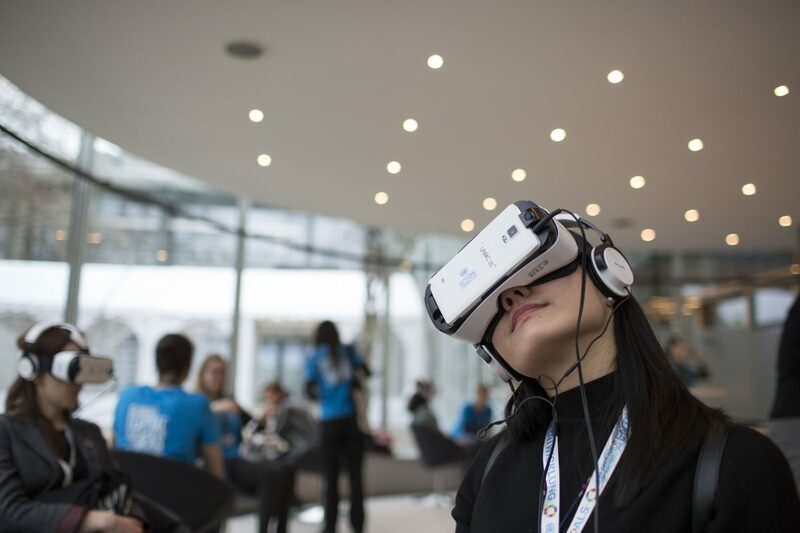 Since January 2015, the UN SDG Action Campaign has coordinated the United Nations Virtual Reality Project to bring the world’s most pressing challenges closer to decision makers and global citizens around the world, pushing the boundaries of empathy. 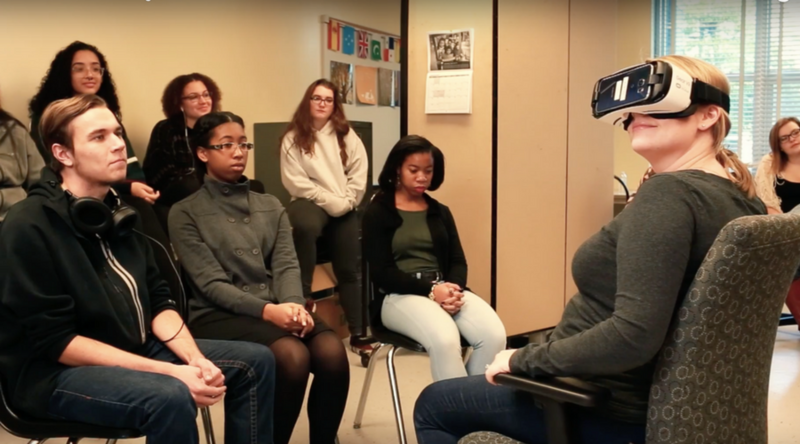 UNVR shows the human stories behind development challenges, allowing those in power to make a difference as they gain a deeper understanding of the everyday realities of people who are in danger of being left behind. 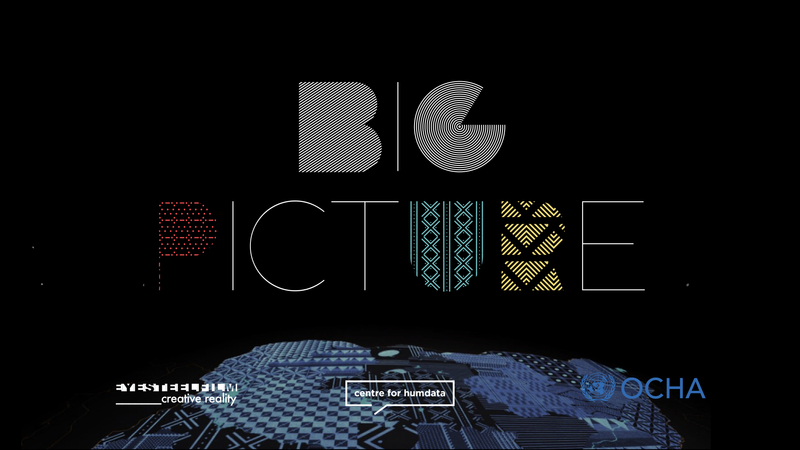 It uses the power of immersive storytelling to inspire viewers towards increased empathy, action and positive social change. The series provides a deeper understanding for those living in the most complex development challenges, catalyzing urgency for those most in danger of being left behind if the Sustainable Development Goals (SDGs) are not met. Terres D’Exploration is a unique opportunity to teleport to the caves and glaciers that define the beauty of Canada’s arctic region. 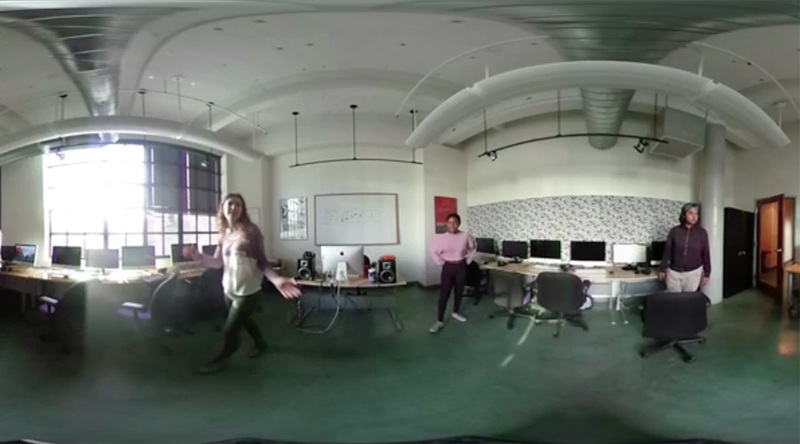 This photorealistic, room-scale VR experience allows you to walk around and feel the aura of a landscape that is changing by the day. 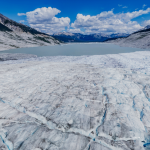 It’s an example of how photogrammetry, an advanced 3D modelling technique, is preserving the current state of the planet’s wonders for generations to come. 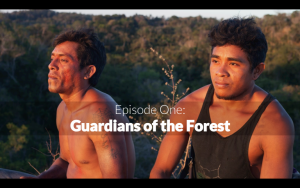 Guardians of the Forest (09:52): Brazil, Expected release date April 2018 – Directed by Benjamin Ross & Brittany Neff, a CoReality & Scenic production. ‘The Journey’ is an innovative Virtual Reality experience that engages the viewer in three young lives, following their journey as they attempt to survive, thrive and prosper in three of the toughest environments across the world – Ethiopia, South Sudan and Chad. 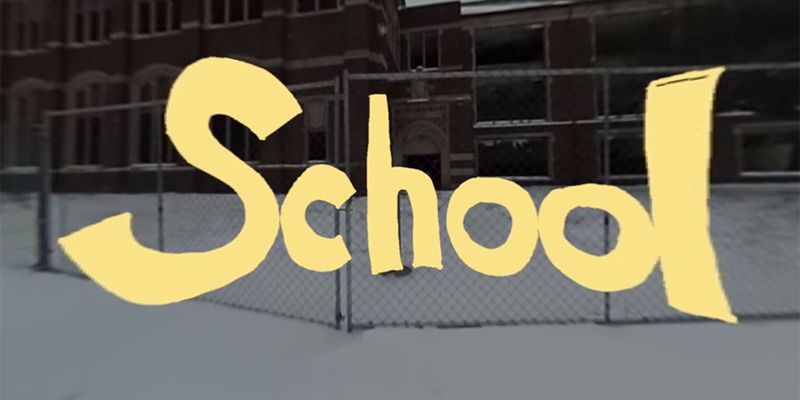 Through a blend of stereoscopic filming and animation, the three key characters take the viewers into their world to understand the importance of those key moments that can change a life forever. 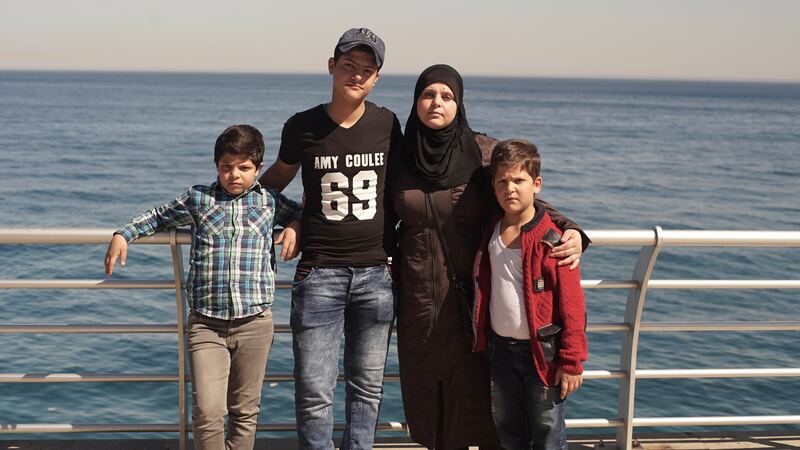 Zainab and her children fled their home is Syria to seek refuge in Beirut, Lebanon. 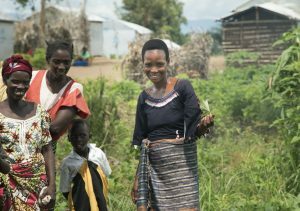 Their new lives as refugees are fraught with daily struggles but Zainab is determined to improve her family’s existence. With the help of a local initiative to improve the lives of vulnerable women, Zainab takes hold of her destiny and gives her family a second chance. 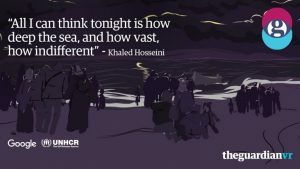 Step into the world of urban refugees, and follow one family as they navigate their new reality after a harrowing flight from Syria. Be physically immersed in the herds making up part of the two million wildebeest that embark on a long and treacherous journey in an endless chase toward the rains. Square off with predators in the plains of the Maasai Mara, and stand on the banks of the infamous Mara River as the bravest in the herd leap right in front of you to make the season’s first crossing. Ayan’s Journey (03:24): UK, Somalia, Italy, October 2017 – Produced by Marisol Grandon & Ayan Mohamoud, directed by Simon Davis, photography by Jamie Mossahebi, an Unfold Stories production for Save the Children Italy. 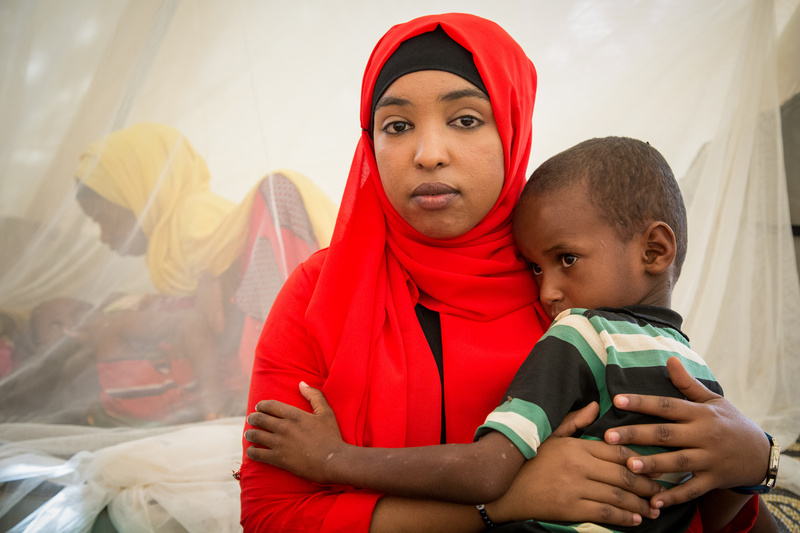 Travel to the frontline of Somalia’s food crisis with Ayan, as she meets the families fighting to survive, in one of the hardest places to live on Earth. Trailer of Sea Prayer is available here . 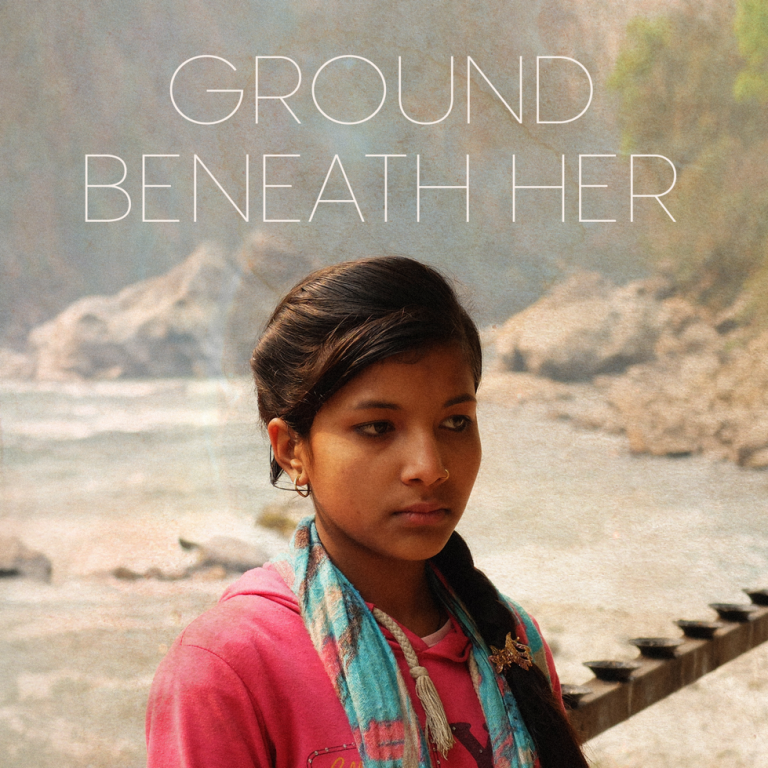 Ground Beneath Her (06:25): Nepal, April 2017- UNDP Asia-Pacific, UN SDG Action Campaign, Here Be Dragons. 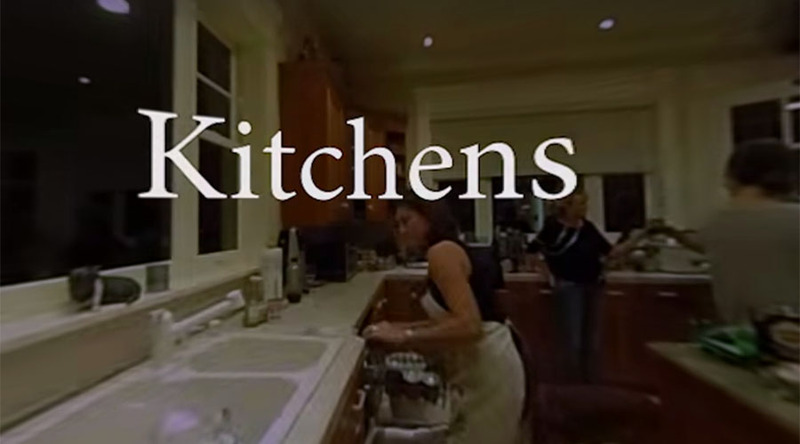 Directed by Gabo Arora. Behind the Fence profiles Abul, a husband who does everything he can to try to help his sick wife, Barbulu, a twelve-year-old boy whose future is diminished due to the constraints of living in this open air prison, and U Wirathu, the Buddhist leader of the 969 movement who stokes public support for restrictive laws that have rendered the Rohingya stateless in their own land. 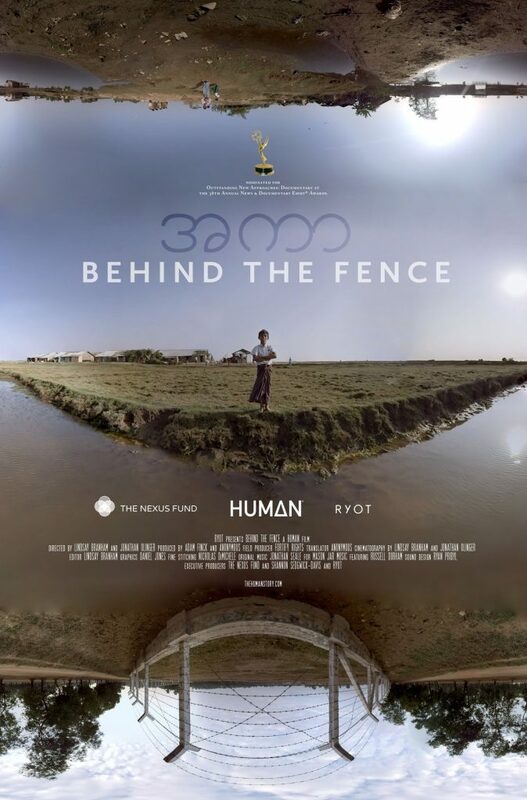 This Emmy Nominated VR experience which looks inside the 5×5 square mile camp that imprisons the Rohingya muslim minority in Myanmar, and investigates the extremist Buddhists who propagate virulent anti-Muslim sentiment across the country. T he camp is home to arguably the most persecuted people on earth. 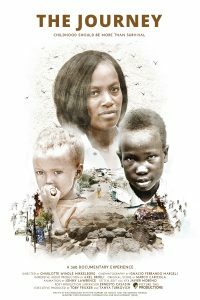 Growing a World Wonder (05:14): Senegal, December 2016 – Directed by Richard Nockles. 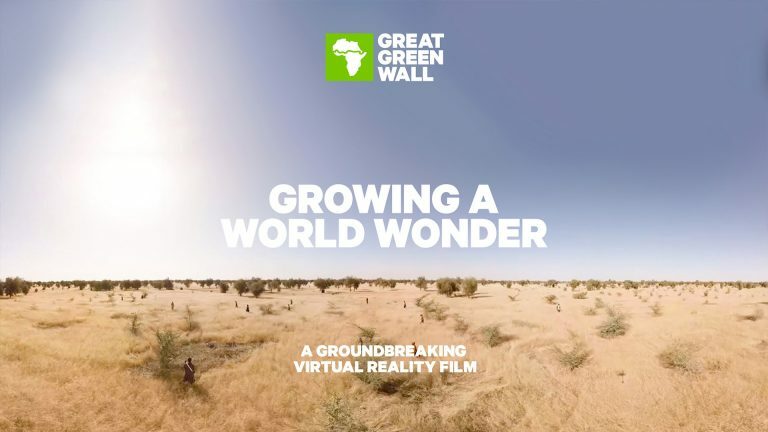 A film by the United Nations Convention to Combat Desertification, in partnership with Surround Vision.